We preserve natural habitats in southeastern Connecticut by acquiring and protecting lands, and communicating the value of these irreplaceable resources. 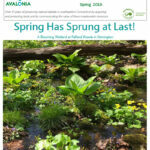 Avalonia Land Conservancy is a non-profit, tax exempt organization, the largest land trust in southeastern Connecticut, and one of the largest land trusts in Connecticut. 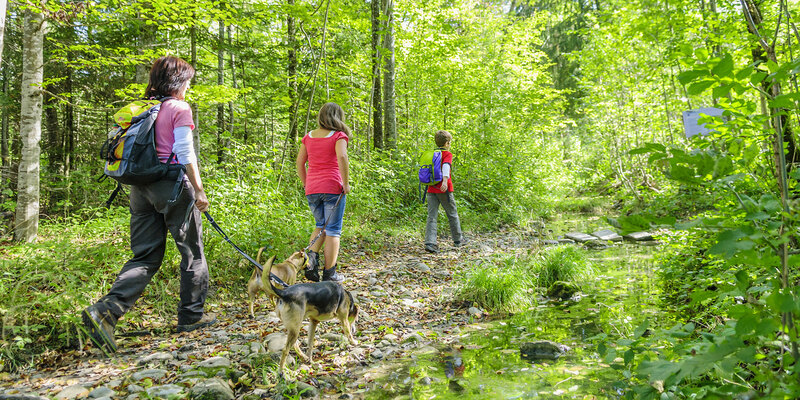 We believe it is essential to conserve our natural resources for the benefit of people and wildlife, ensuring healthy, livable communities for generations to come. 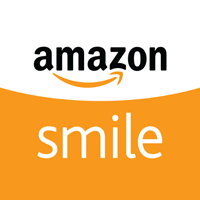 Do you know you can donate to Avalonia with every purchase you make on Amazon? 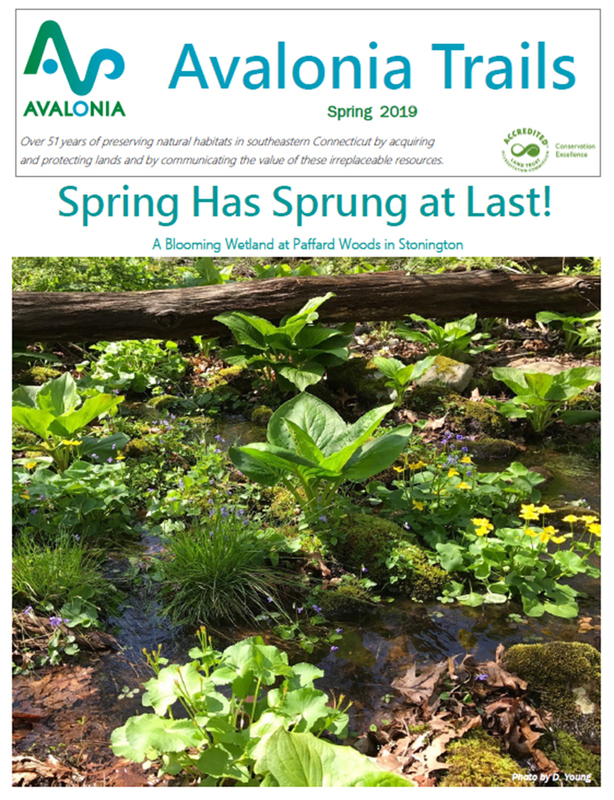 Join the Amazon Smile program, and 0.5% of every purchase will be donated to Avalonia Land Conservancy. 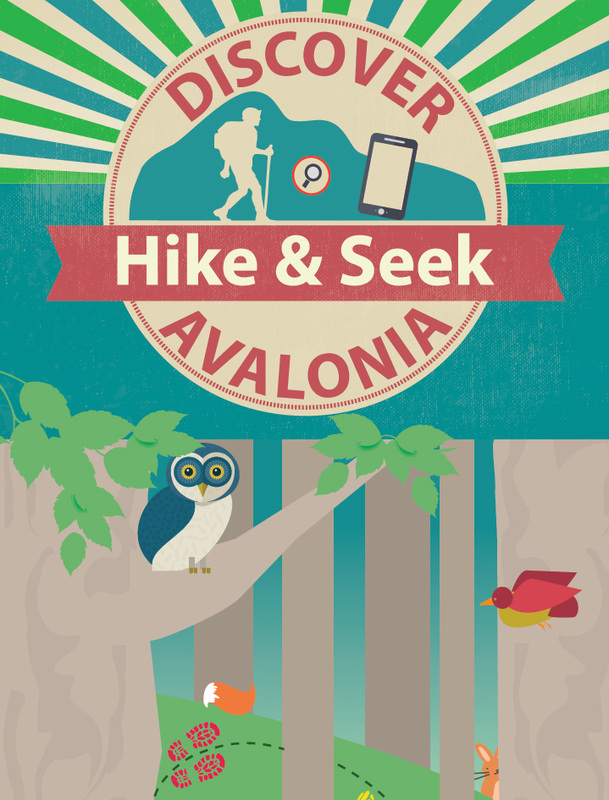 Just navigate to smile.amazon.com, search for Avalonia, and select us as your charitable organization!